Diarrhea in a child occurs for various reasons. In each case it is necessary to find out the cause and start proper treatment, as the irregularity has a negative impact on the whole organism. In certain diseases, not only changes the state of the baby, but also the nature of liquid stool. Mushy or watery stool with undigested food particles, blood, pus, mucus indicates the poisoning of the body with food. As a rule, in this case, there is a sharp odor. With a variety of infections of the intestinal tract is found foam chair, which is often accompanied by nausea, vomiting, sharp pains in the abdomen, change in body temperature. Frequent bowel movements leading to loss of fluid, resulting in the child developing dehydration. In this case, General weakness, increased drowsiness, loss of appetite. It is therefore necessary to find effective methods of dealing with diarrhea. If the reason is hidden in violation of the food, give your child antidiarrheal drugs (Loperamide) or sorbents ("Smectite", "Rehydron", activated carbon), then quickly restored the work of the intestine. When feeding infants avoid overeating or sudden introduction in the diet of new products. Kids are encouraged to replace one feeding with a decoction of chamomile or plain water to maintain the water-salt balance is normal. If diarrhea is accompanied by intestinal cramps and increased flatulence, should give the baby "Drops" or "Sub-simplex". The presence of pain and spasms in the stomach requires therapy effective of the antispasmodics, taking into account age. - 1 tbsp of cherry fruit and blueberries in a glass of water, drink ¼ Cup three times a day. 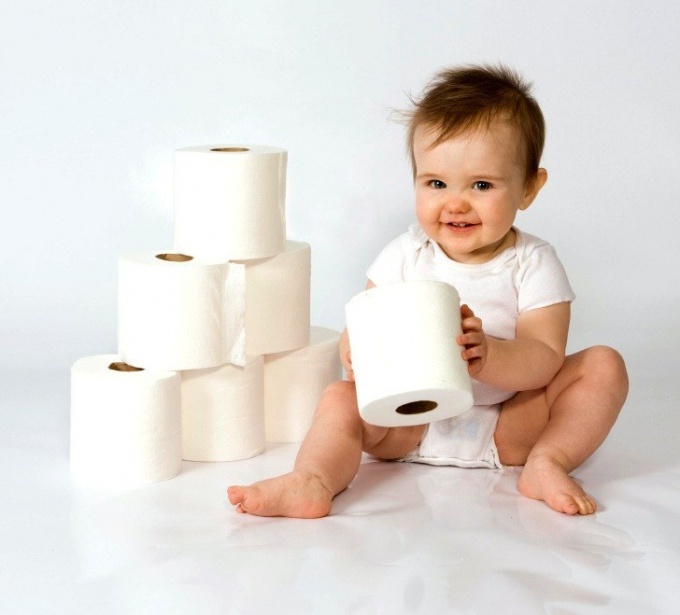 It is impossible to self-medicate with frequent foamy stool in children the first year of life, a sharp temperature rise on the background of disorders of the chair, abdominal pain, skin rash appears on the body, blood admixtures in feces. In this case, immediately call the doctor in time to have the kid professional help.